News broke this morning that Houston-based Karbach Brewing Co. was acquired by mammoth brewing conglomerate Anheuser-Busch InBev. Though it shouldn't come as a surprise that the second-fastest growing craft brewery in the U.S. should be scooped up by a multinational beer company with the near-endless funds and determination to grow its young stable of craft beers (which includes Goose Island and Breckenridge Brewery among others in its so-called portfolio The High End), reaction among the local craft consumer community was swift and, shall we say, unhappy. "It's a sad day," wrote The Hay Merchant's Kevin Floyd on Facebook. "I wish I could say I was surprised....but I'm not. On the upside, I am pulling all Karbach out of Hay Merchant and Underbelly." 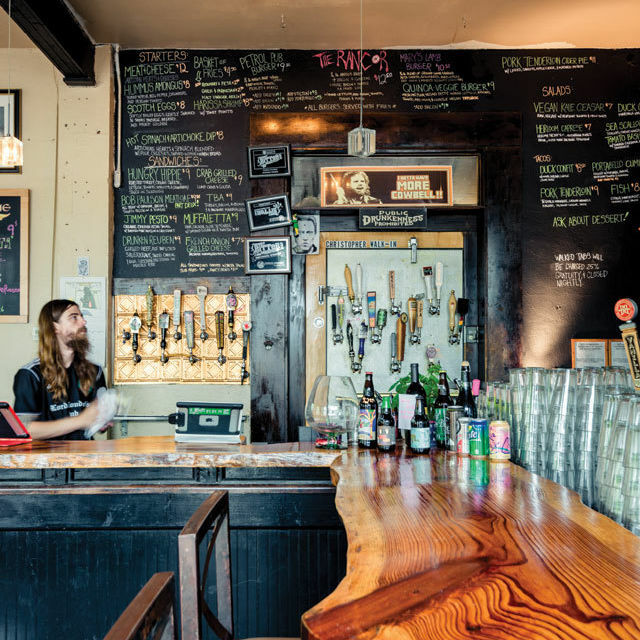 The Montrose beer bar will be selling its cans of Karbach "as cheap as possible," with drafts going for $1, cans for $1.50 and bombers for $3. "We are working hard to pull all the kegs out of the cellar," Floyd finished. The Petrol Station had a similar response, pledging to pull Karbach kegs from its upcoming anniversary party. Instead, the craft beer bar will be tapping its remaining kegs of Karbach next Wednesday for a special occasion: fundraising for the Texas Craft Brewers Guild. 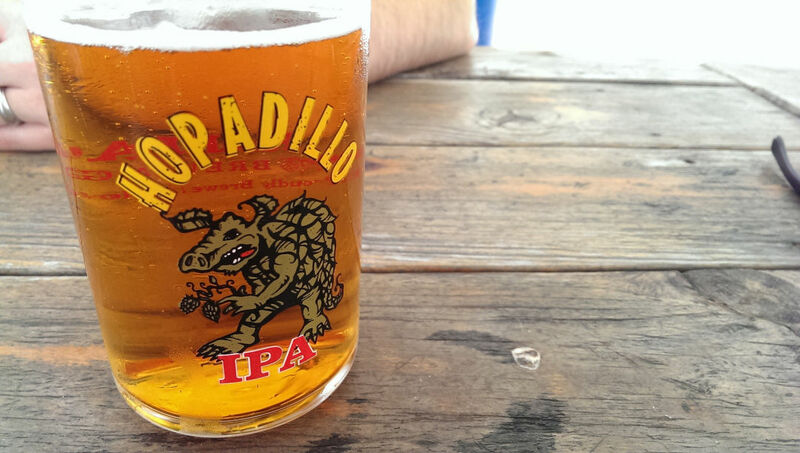 "The purpose of the guild is to promote Texas craft beer, educate the public about the qualities and attributes of craft beer and advancing the common interest of Texas craft brewers," wrote Petrol Station on Facebook. 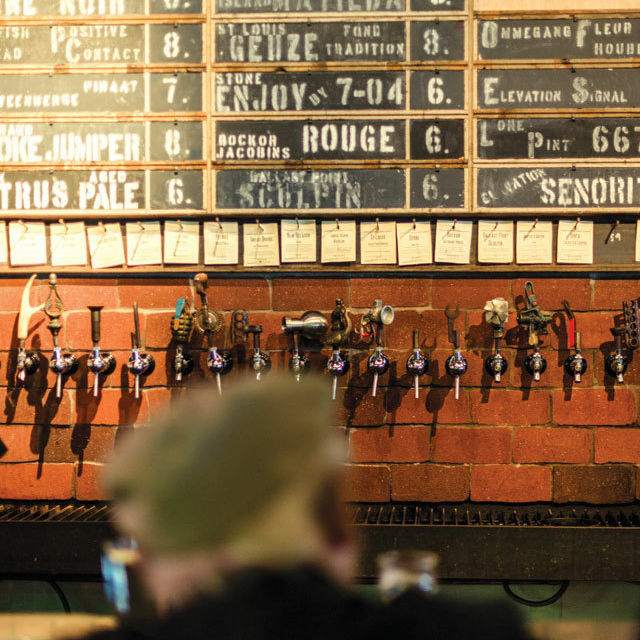 "They also lobby to protect craft breweries from companies like ABI." Favorite line from press release: "The financial piece wasn't that important at the end of the day," Goodman said. "It was the resources." 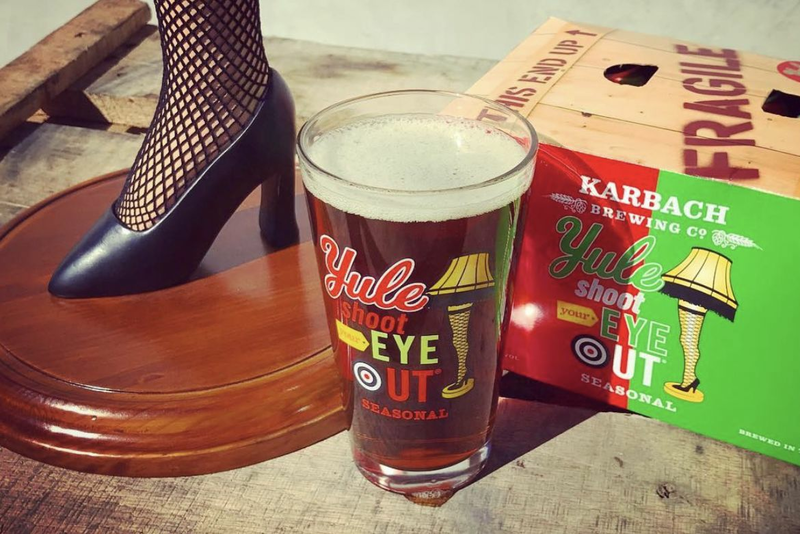 Why boycott Karbach? Because their new owner ABInbev uses their profit to aggressively lobby legislation to crush craft brewers. 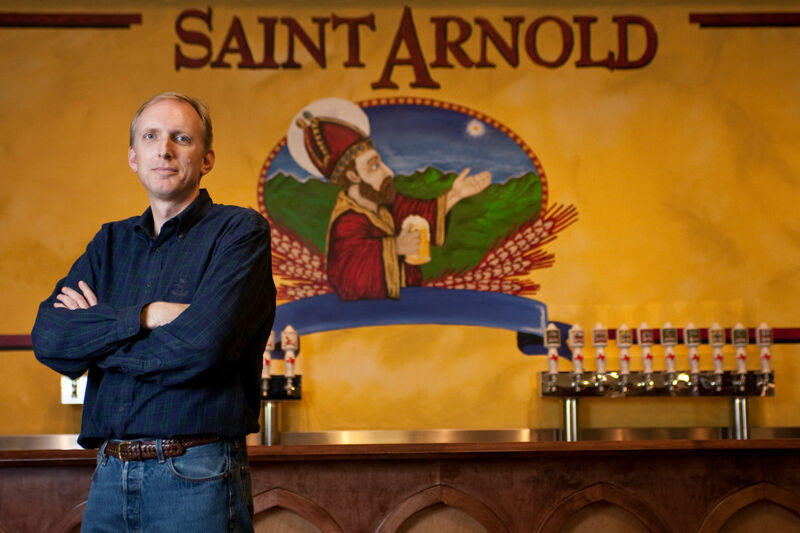 For those upset about Karbach deal, think of it this way: If this was a local technology company, we would be celebrating this. Welp. 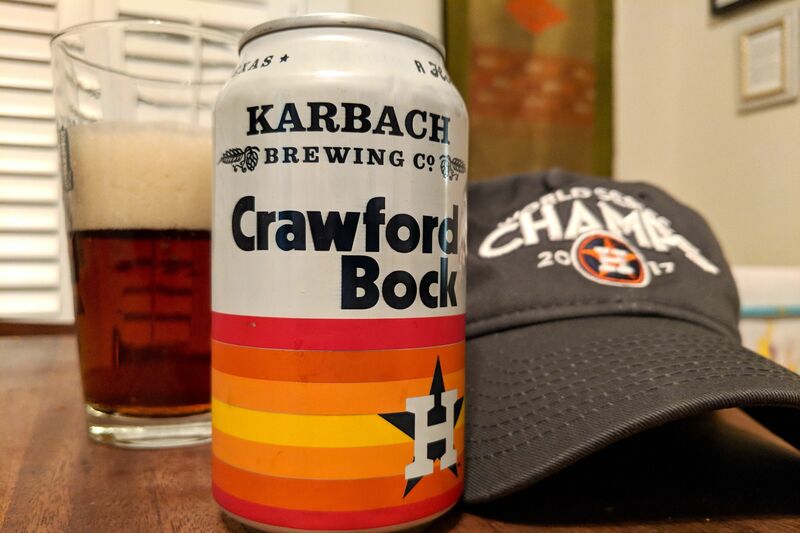 Not buying Karbach anymore. Too bad, their Weekend Warrior Pale Ale was pretty good. https://t.co/pmYwmICUz3. If you've grown tired of those endless Goose Island ads on Hulu, perhaps they'll soon be replaced by Karbach commercials. 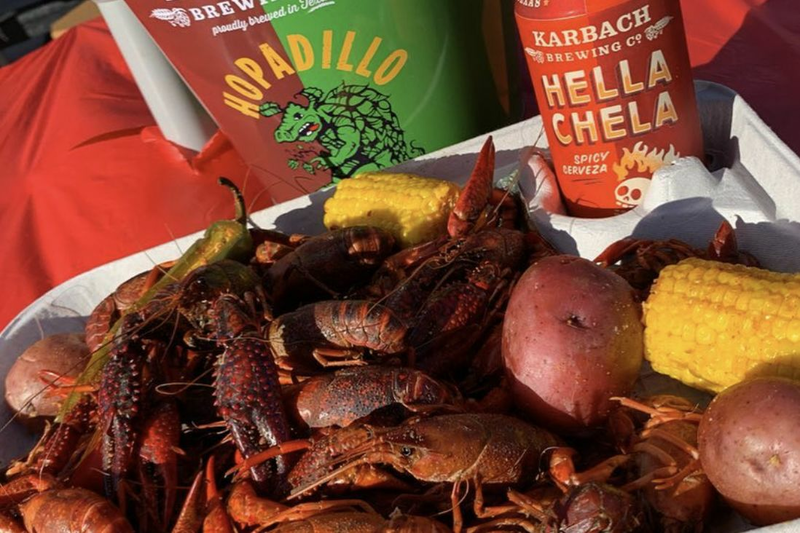 AB-InBev plans to up Karbach's production capacity from 40,000 barrels per year to 150,000 by 2019, though the question now is: Will any Houstonians be drinking it? Karbach's own Twitter account, meanwhile, is still silent regarding today's news. 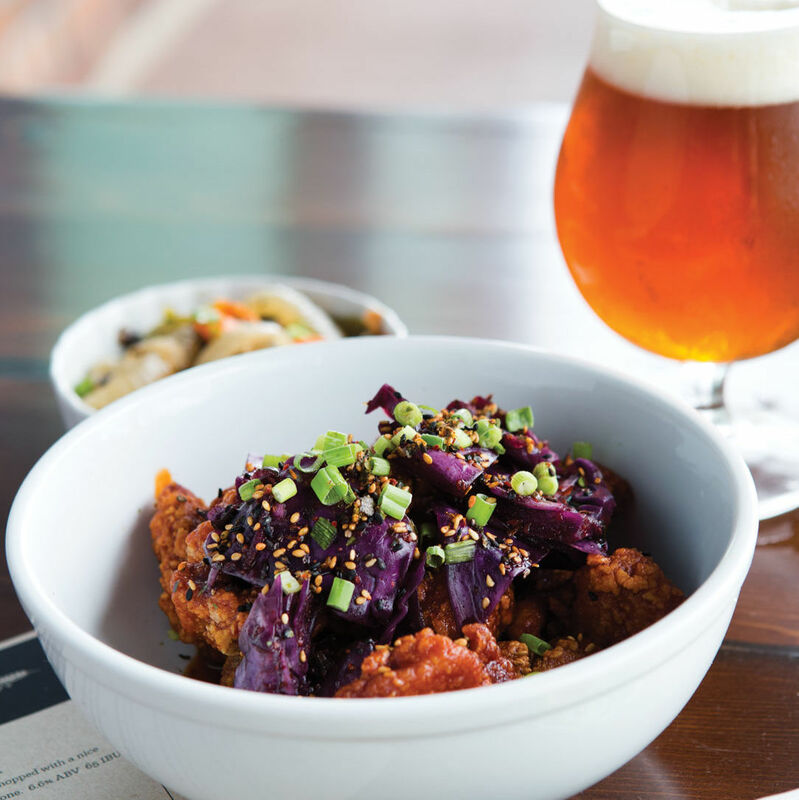 We’re excited to announce that we’ve entered into a partnership with Anheuser-Busch to join their High End division. In the 5 years we’ve in business, we’ve been blown away by the outpouring of support for our beers and culture.